Redskin Bowling traveled to Dodge City Tuesday to take on the Red Demons and the Holcomb Longhorns. 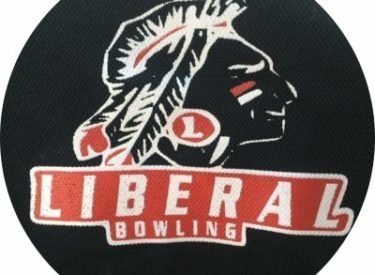 Liberal had a good day, taking away more WAC points than Dodge City. Varsity Boys: Duncan Hinz (Bronze, 548 series), Brodie Warren (Silver, 560 series). JV Boys: Dammion Brown (Bronze, 419 series), Caleb Gerhardt (Gold, 431 series). JV Girls: Priscilla Vasquez (Bronze, 337 series), Briana Dozier (Gold, 394 series).